Sega Consumer Research and Development Dept. #2 (Sega CS2) was a video game research and development division within Sega. 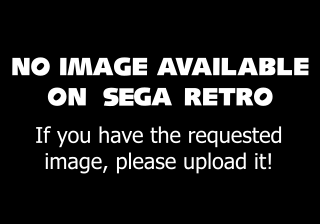 As the name suggests, it was the second "consumer"-specific R&D department created by Sega EnterprisesMedia:DCM_JP_19991231_1999-40.pdf. Prominent members of CS2 worked on popular Mega Drive favourites of the past namely the Phantasy Star and Shinobi games. In May 1999, all of Sega's internal development divisions were renamed, with CS2 becoming Sega Software R&D Dept. 7. Main article: Sega CS2/Magazine articles.